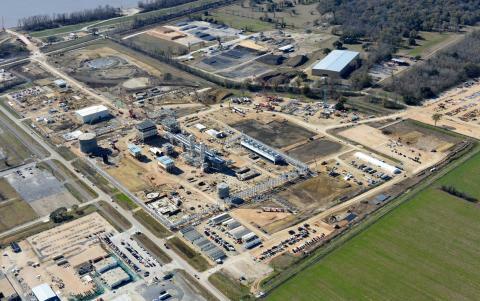 BT announced today it has been selected by Methanex, the world's largest producer and supplier of methanol, to modernize and consolidate its networking and communications infrastructure. As part of this contract, BT will support the company’s operations across 11 countries and 20 locations, consolidating its unified communications services from four vendors to one single supplier. As a global enterprise with more than $3 billion in revenue, Methanex has manufacturing, marketing and supply chain capabilities in North America, South America, Europe, the Caribbean and throughout the Asia Pacific region. In today’s digital landscape, the company needed to simplify its systems to enable better collaboration and higher levels of productivity for its workforce of more than 1,100 employees. 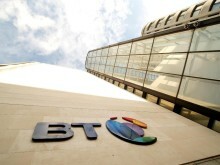 Their contract with BT leverages the BT Connect portfolio of networking solutions, including IP Connect Global and Internet services. With BT, Methanex will be able to create a global network that is easier to manage and offers scalability to meet the changing needs of the business. [i]The use of the word “partner” or “partnership” does not imply a legal partnership relationship between BT and any other company. Methanex is a Vancouver-based, publicly traded company and is the world's largest producer and supplier of methanol to major international markets.Methanex shares are listed for trading on the Toronto Stock Exchange in Canada under the trading symbol "MX" and on the NASDAQ Global Market in the United States under the trading symbol "MEOH". More details on Methanex can be found at www.methanex.com.